Agent Carter is the show most Marvel fans where expecting. While I’m sure people were excited about S.H.I.E.L.D. (like myself), this one was actively *expected*. And, for the most part, it succeeds. 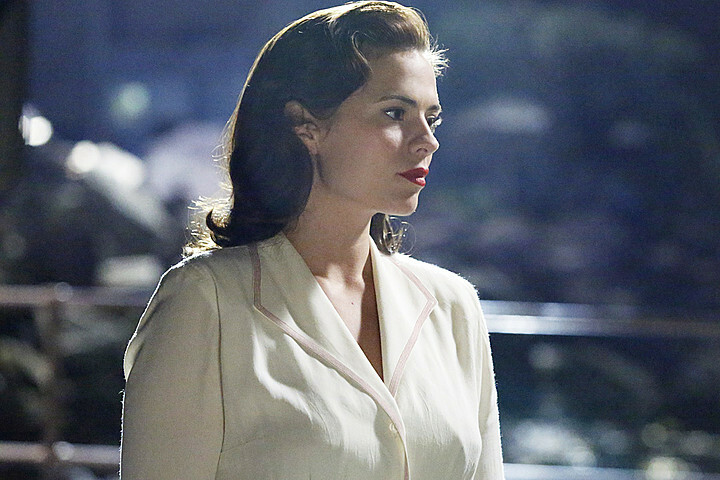 Following Hayley Atwell as Peggy, the 40’s set show nicely balances character and action. Whenever Peggy and Jarvis are on-screen (fighting, talking), the show clicks. It’s sadly not the same whenever the other male agents of the SSR — the spy agency where Peggy works — appear, or when the obligatory MacGuffin appears. Special effects are good, and give the show an Indiana Jones feel.